Learning how to balance the need for human connection, with the need to maintain the integrity of the leadership role, is a challenge many Head Teachers face. It is a challenge that is best addressed when individuals invest in building both internal and external networks of support. Which include turning to their fellow Head teacher colleagues. When you are ‘lower down’ the school hierarchy it is much easier to build relationships with those who are like you and to share problems with those who will have had similar experiences. To begin with there are more of you. If, for example, you are a class teacher in a primary school or a head of year in a secondary school, there will be others that hold the same position who you can turn to for support. However, as you climb, the number of individuals that hold the same or similar post diminishes until, finally, you reach the top – head teacher – and look around to find that there is no one in your setting who holds the same position as you. In learning to cope with the isolation brought about by positional power, Head Teachers have to learn how to develop new types of relationships. An individual’s capacity to do so will impact on the degree to which they are able to deepen levels of resilience and maintain a hopeful and optimistic outlook. 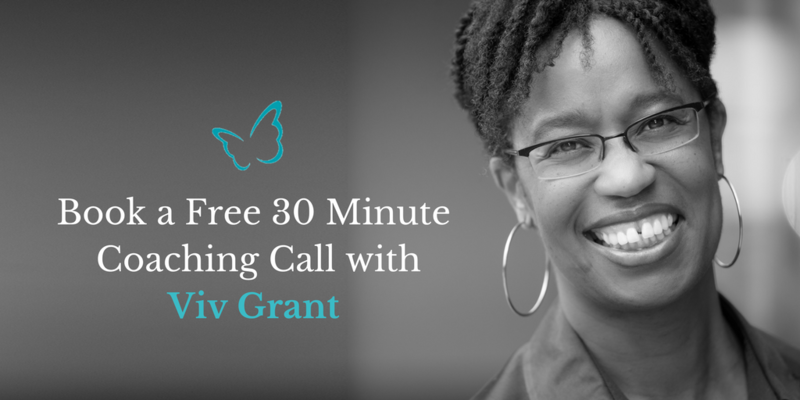 This is essential, as rarely are Heads told of the personal psychological and emotional adjustments that accompany the school change process and which often lead to heightened feelings of isolation. Many Heads think, “I must be the only one going through this.” when their internal equilibrium tips. It’s not until forums are created where it is safe to share with other Heads, that they realise they are not alone and that indeed many of their fellow Heads are feeling the same way! These unfamiliar psychological and emotional adjustments often leave many a good Head feeling like they are having to learn to walk again. 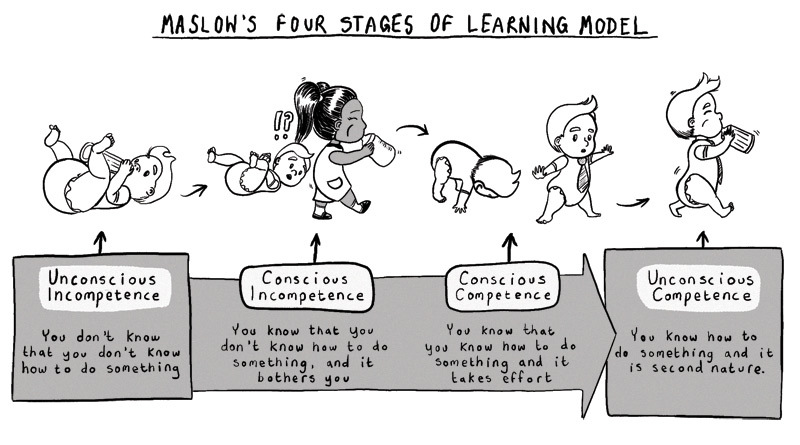 Just as when they were a child learning to walk and had to be supported by loved ones to move from a place of unconscious incompetence to unconscious competence [Maslow’s Four Stages of Learning], so as a school leader, they too have to be supported to move to this confident place of being. Very often it can be fellow Heads or leaders, who have either travelled the road before or indeed, who may be learning to travel it at the same time, who can be one of the most valuable forms of support. 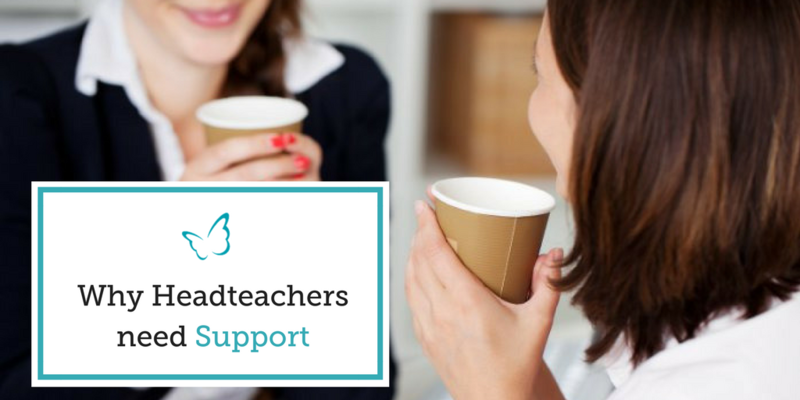 Without this support, the experience for a Head Teacher who is growing into their role can be both lonely and limiting. Progress can be slow and in extreme cases stunted; neither the individual nor those they lead seem to be able to reach the level of maturity necessary for sustained personal effectiveness. However, with a fellow Head or indeed a small network or consortium the journey to ‘unconscious competence’ can feel so different. There can be no doubt that the weight of Headship can at times feel like an incredibly heavy load. Which is why we must find ways to alleviate this burden and make it feel lighter to carry. Whether it’s conferences, networks, action learning groups or peer to peer support; all should be seen as potential ways for helping Heads to get the support they need and overcome the loneliness of leading from the top. If you are a Head it is understandably difficult to share ‘fully’ with staff. There is always the risk of crossing professional boundaries. Friends and family might offer a listening ear, but again it isn’t easy. Unless they have walked in your shoes, no-one ever really understands what you are going through. However, I know from my own experience as a Headteacher and now as an Executive coach that personalised support is vital, if leaders are to keep their hope alive and stay connected to their vision, passion and purpose.